Great price, great potential! 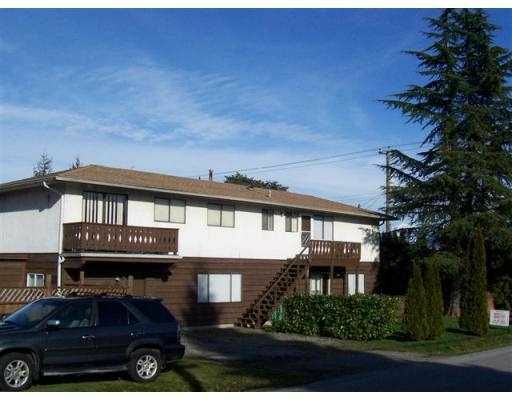 Convenient central Port Coquitlam location. Walk to all amenities. Great starter or investment home. Recent updates include laminate flooring, carpet, paint, 2 yr old washer & dryer, renovated bathroom and 3 yr old roof & gutters. 1 bdrm suite. Shared laundry. Storage room 126 sq ft. Lane access. Measurements are approximate. Easy to view.